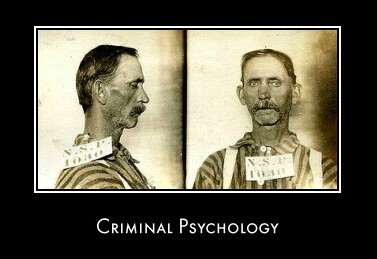 I'm very interested in joining the field of Criminal Psychology. I'm a senior in high school, and it may be a litle soon but I was wondering how would I go about becoming a criminal psychologist? such as what to study when I get into college, and what type of experience I would need? I would appreciate any help or advice.